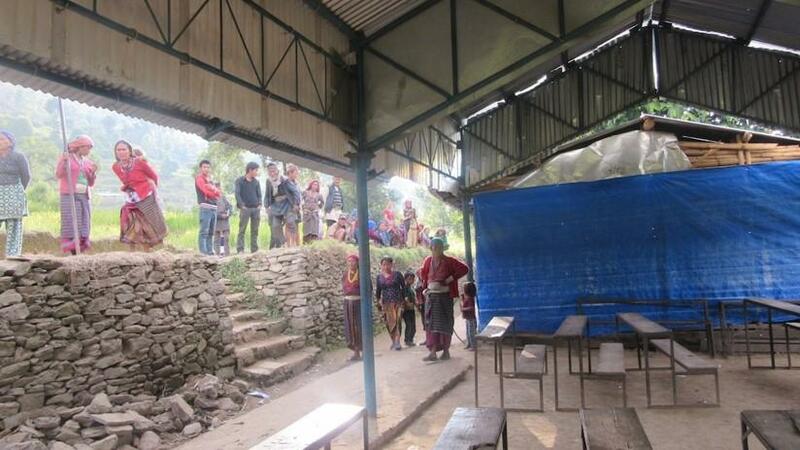 The first brick is laid at our school in Nepal, and we have raised more than £49,000 (out of a target of £64,000) so far! 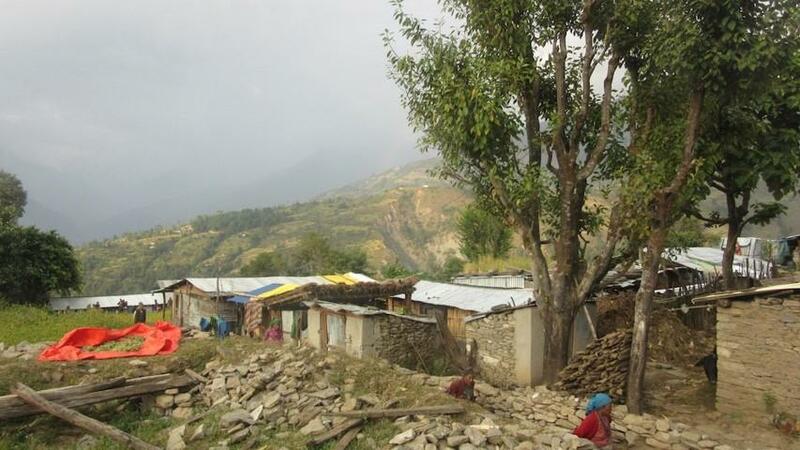 On behalf of the Nepal School District Project team, I would like to give you an update about our District Project to rebuild Shree Saraswoti School, destroyed in the 2015 Nepal Earthquakes. We have raised £12,951.73. That’s 20% of the project total! have also applied for a significant ‘Matchfunding’ grant. ● At no cost: Encourage all your friends to ‘Like’ the Rotary Club of Yeovil Facebook site. We are about to launch a Crowdfunding Programme (encouraged by our District Governor, Stewart Cursley and RIBI President, Denis Spiller. A vital part of this programme is ‘Social Media’. stage we plan to have completed the school! We are looking at more avenues of electronic funding. On behalf of the project team, thank you for your support so far! 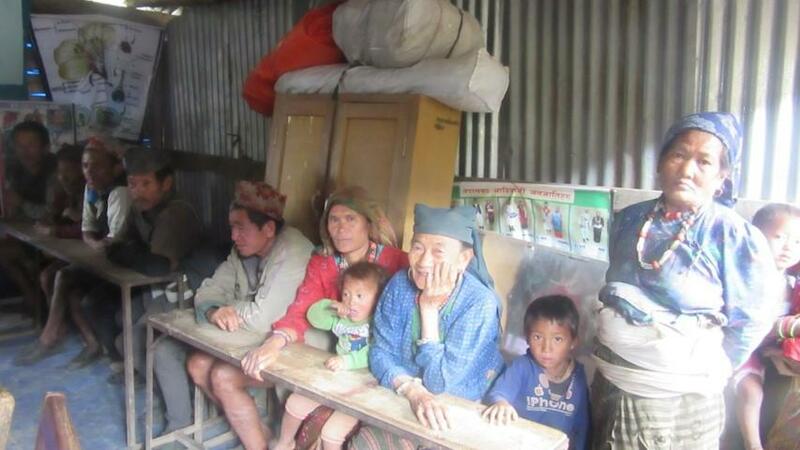 The re-building of a school in Sinhupalchowk in Nepal is a joint project between the Rotary club of Yeovil and School in a Bag . 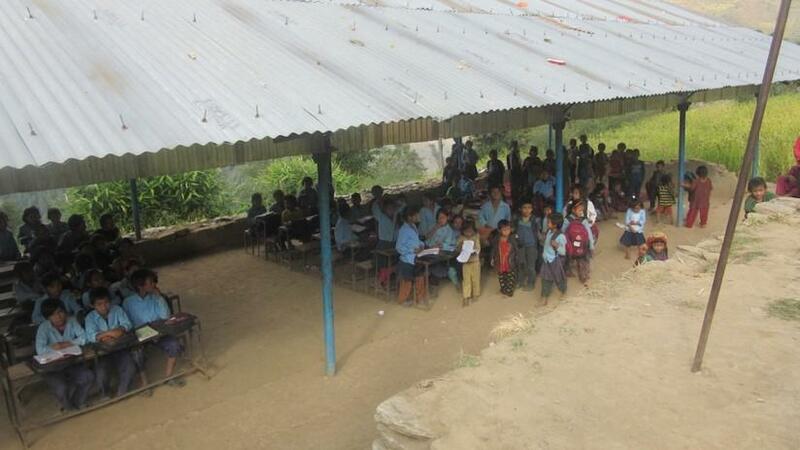 This school is in the area which experienced a major earthquake two years ago. 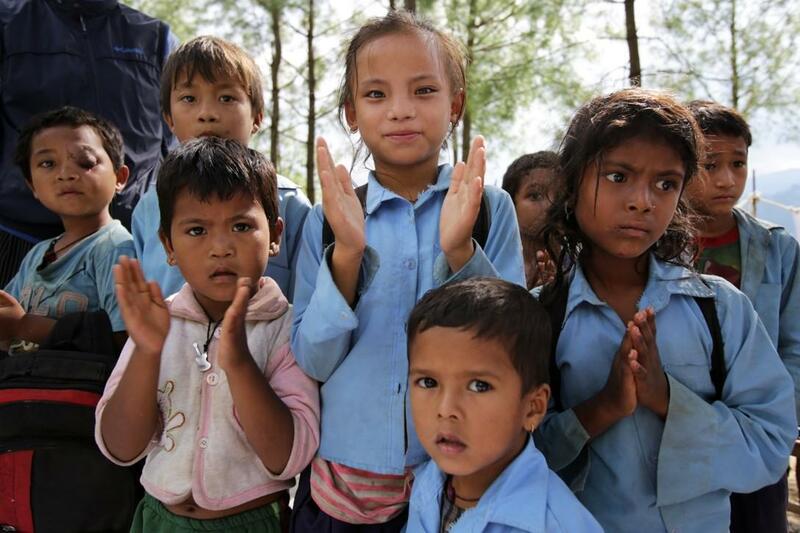 The School will comprise 6 classrooms, library and toilet blok, and each child will receive a "school in a bag". District 1200 is inviting clubs in our district to support this project to raise £64,000. Please check out their web site to find out how.